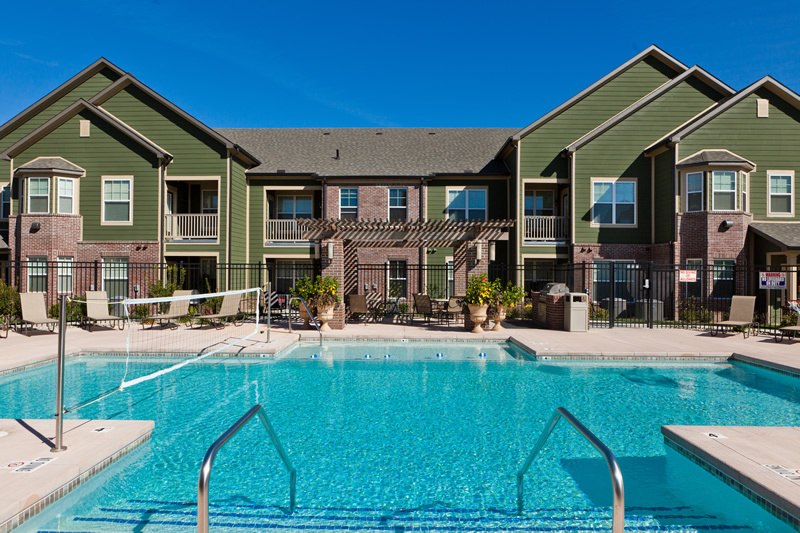 Sycamore Terrace is a 178-unit garden-style luxury apartment community that consists of 16 two-story buildings with a mix of one-, two- and three-bedroom apartments. 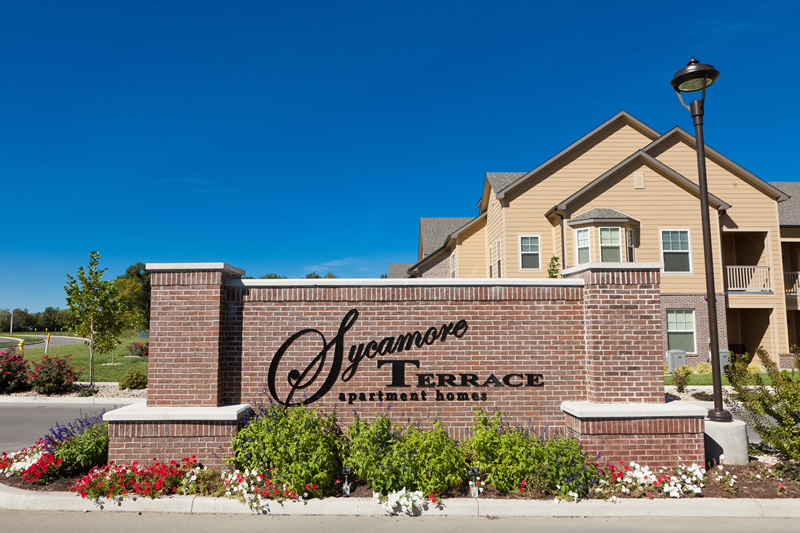 Many residents of Sycamore Terrace enjoy having an attached garage and a private residence entrance to their unit. 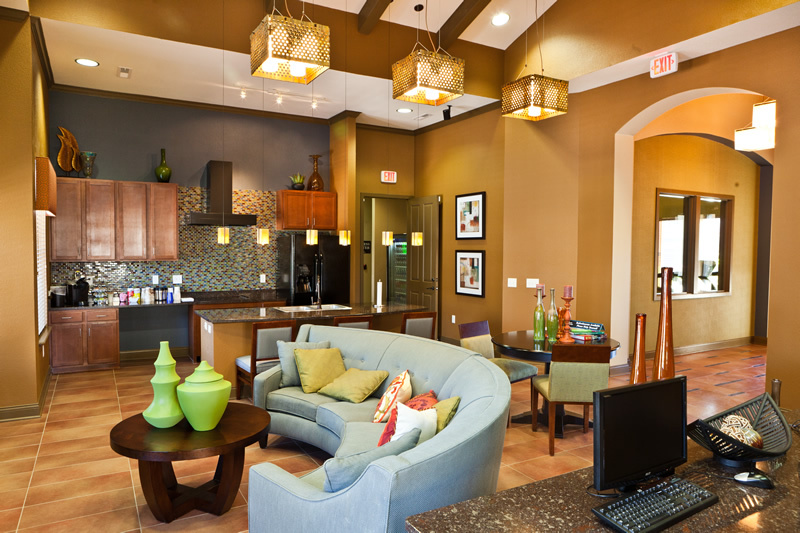 The spacious contemporary floor plans, have granite counter tops, black kitchen appliances, gourmet bars, vinyl plank flooring, full-size washer/dryer connections, walk-in closets, garden-style tubs and private patios/balconies. 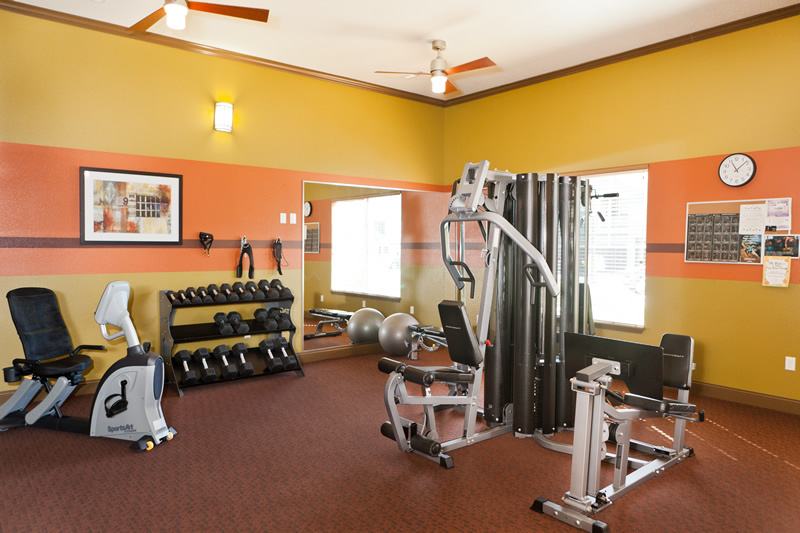 The community amenities include a resort style swimming pool, 24-hour fitness center and a clubhouse with a multimedia room and free WiFi. 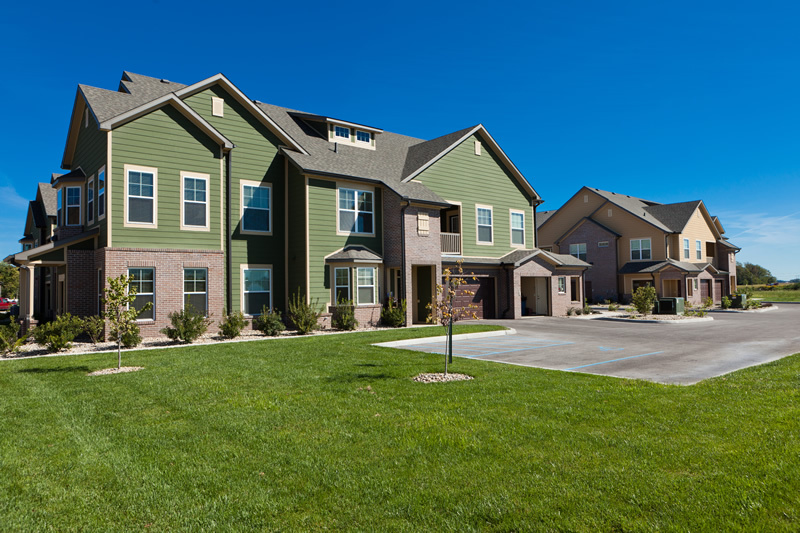 Sycamore Terrace is well located just three miles from downtown Terre Haute. The city is home to several higher education centers and the Indiana State University, with 11,500 enrolled students. In addition to education, the local economy is primarily influenced by healthcare and manufacturing. 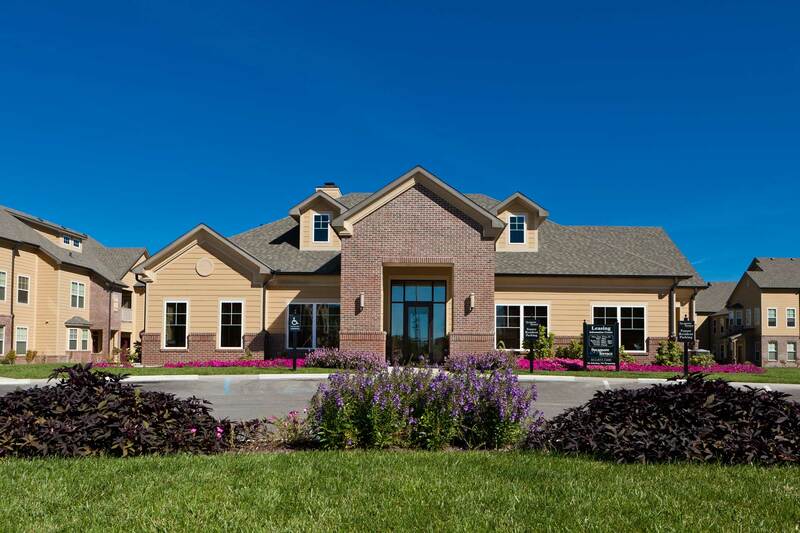 Sycamore residents have convenient access to the national retailers located on Route 41’s retail corridor.